Our Rotary club had the privilege of hearing an inspiring presentation by Ben Mead of Hawkes Program / Whistler Adaptive Sports today. Ben suffers from PTSD (post traumatic stress disorder), resulting from an incident during a tour in Afghanistan in 2012, where his Royal Air Force helicopter was hit with a Taliban rocket during takeoff. 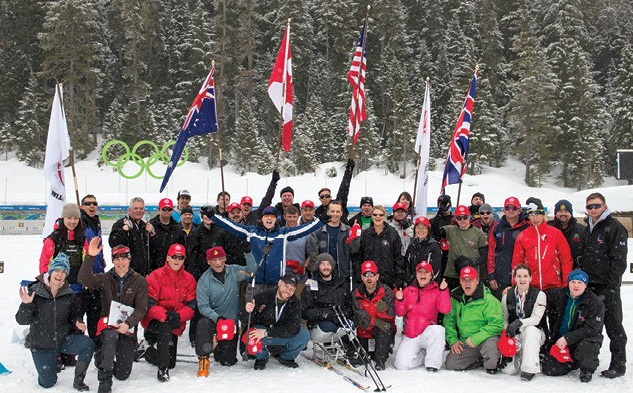 Ben's experience with PTSD has led him to Whistler and his drive to help other veterans with similar experience to him, reclaim their life through sport. Whistler Adaptive Sports Program have been a catalyst for Ben's aspirations, initially with the Soldier On Camps that they sponsor. Hawkes goal is to empower veterans in their daily lives to be healthy, achieve their maximum level of independence and have a positive enduring effect on self efficiency. 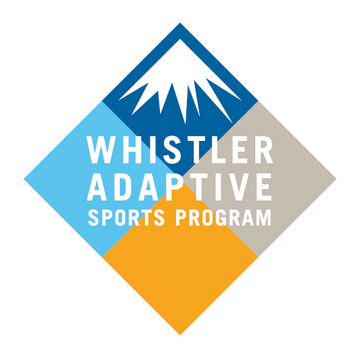 With support, the Hawkes program, being run through Whistler Adaptive Sports, will be able to promote rehabilitation of disabled military and first responders: RCMP, EMT, and Fire Veterans through adaptive sports. 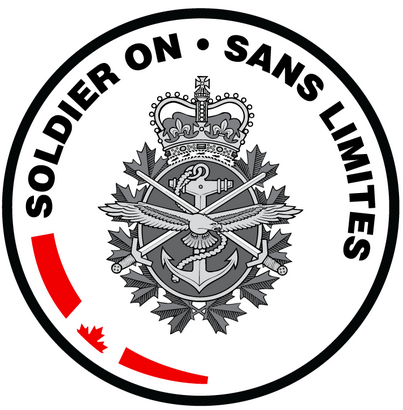 The program is designed to serve our veterans with mental health and other hidden injuries. Thank you Ben for your presentation today, it opened our eyes to the broader realm of mental health awareness. A very meaningful and inspiring talk. All materials and photos, unless otherwise specified, copyright of Rotary Club of Whistler Millennium.